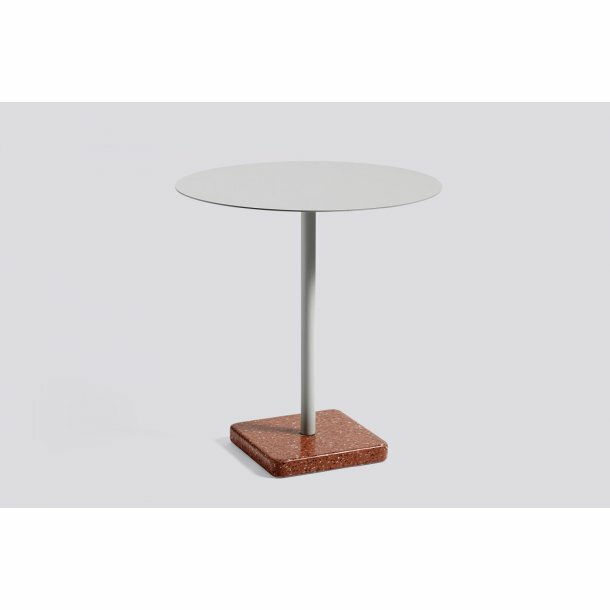 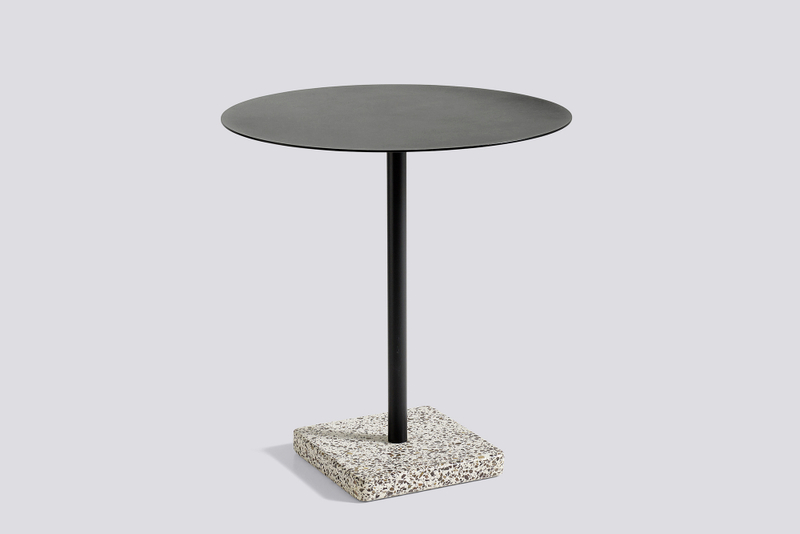 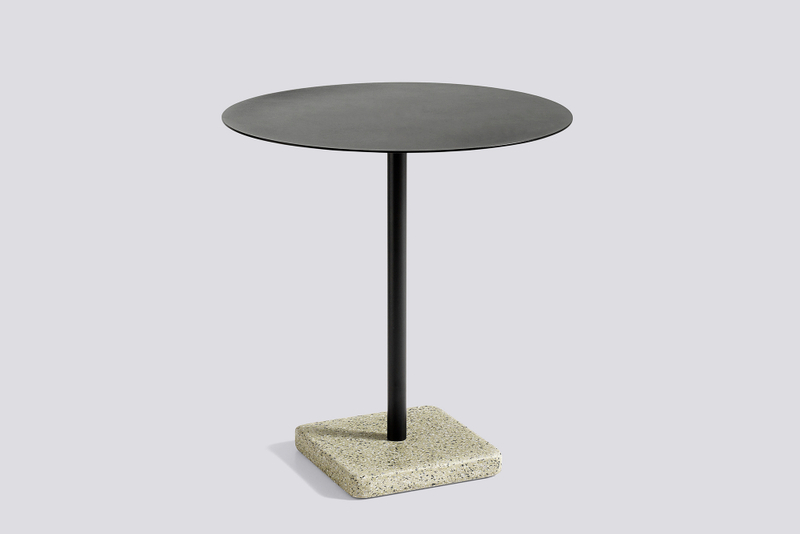 Swedish designer Daniel Enoksso’s Terrazzo Table features a round- or square-shaped table top crafted in highly functional electro-galvanized steel and powder coated to make it extra resilient. 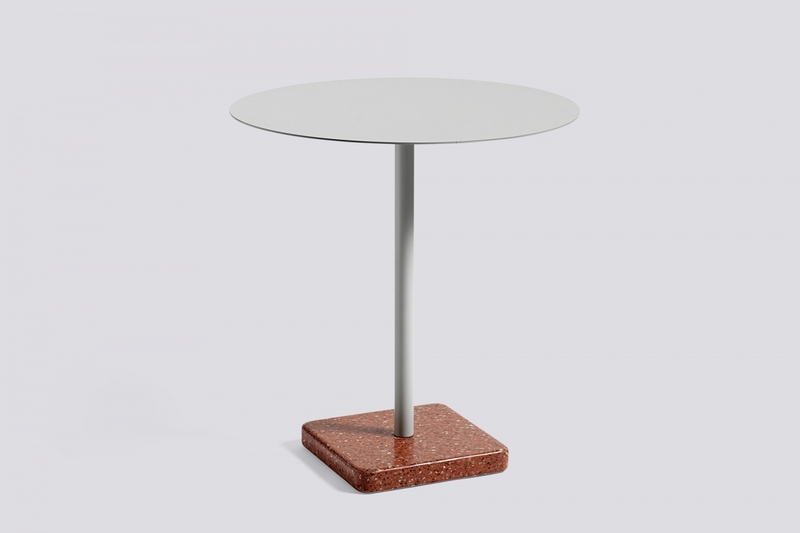 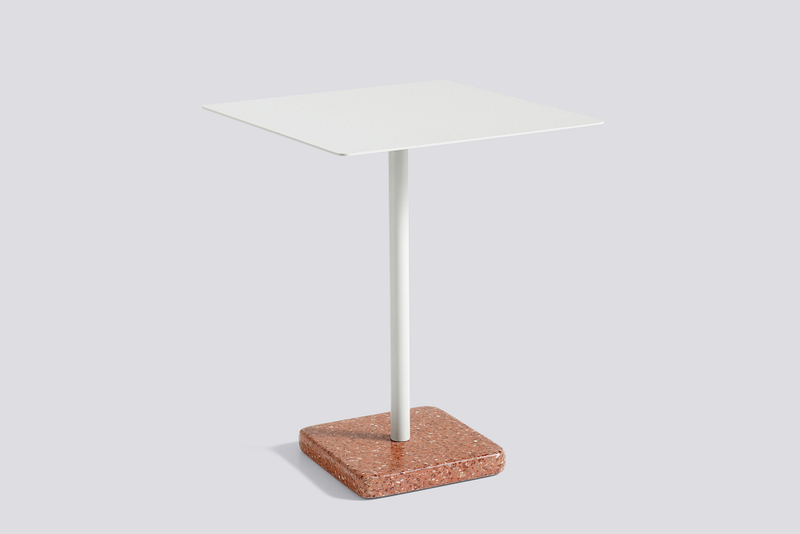 For the designer, Terrazzo was an obvious choice to use as the base, partly due to its excellent durable properties, but more importantly, it has such a unique and distinctive finish that makes an effective contrast against the stark simplicity of the table top. 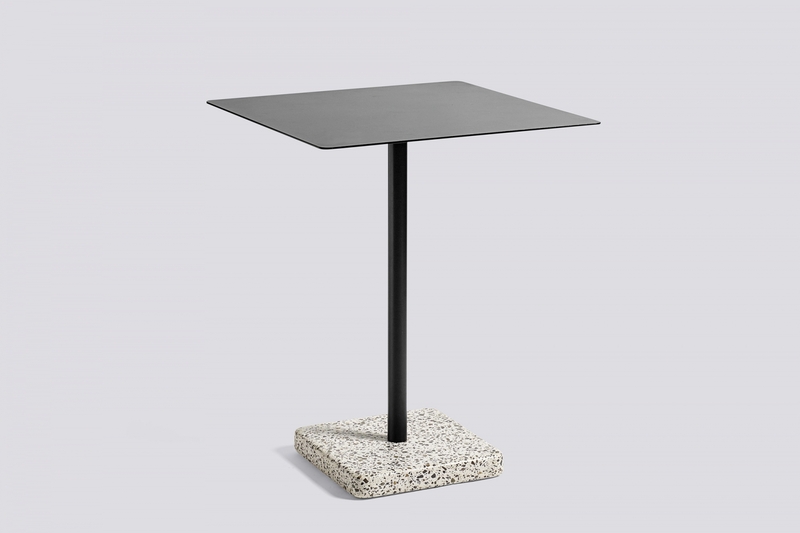 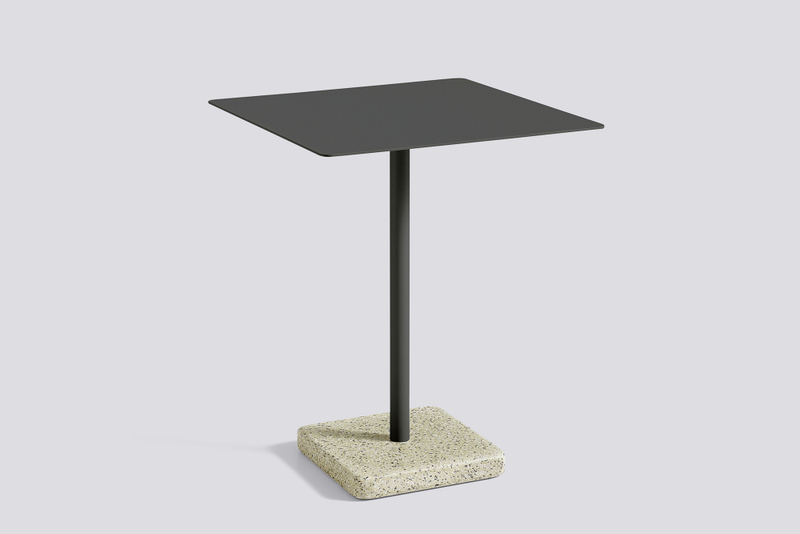 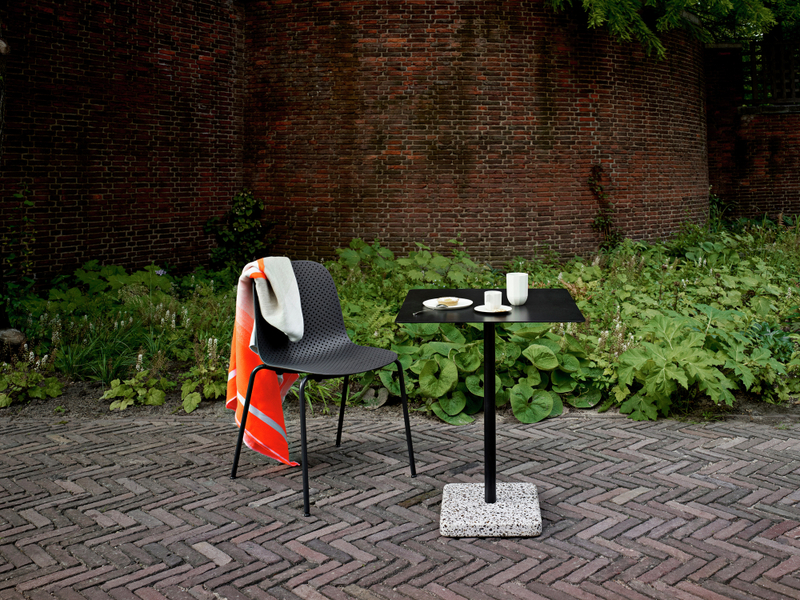 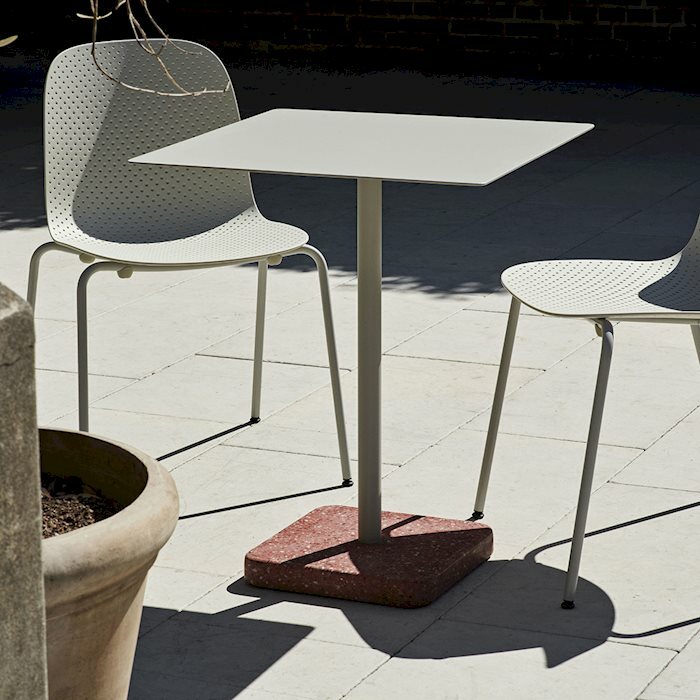 Designed to withstand the outdoor environment, the table is suitable for all kinds of indoor and outdoor use.